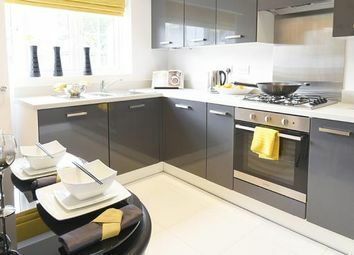 Price reduced The Elm benefits from 2 double bedrooms, good-sized kitchen/diner for entertaining, cloakroom and parking. 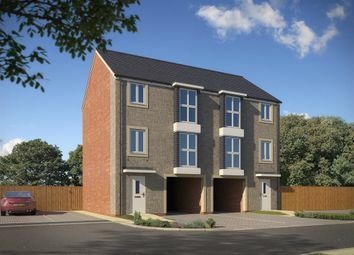 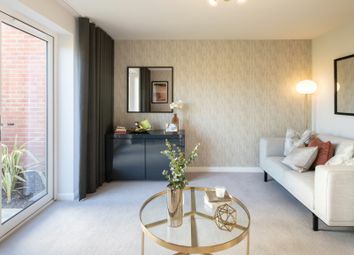 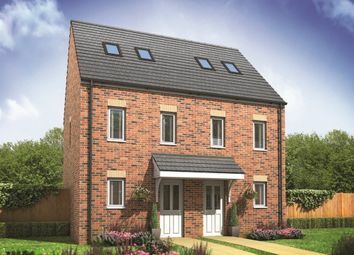 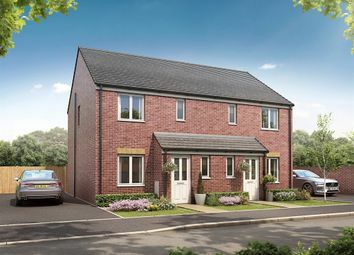 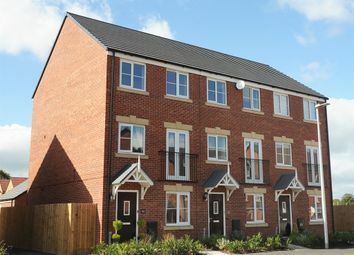 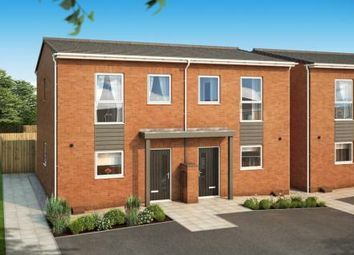 First-time buyer's package includes carpets, turf, £1,000 towards moving costs and legal fees! 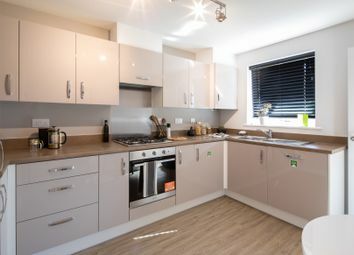 Move in spring/early summer. 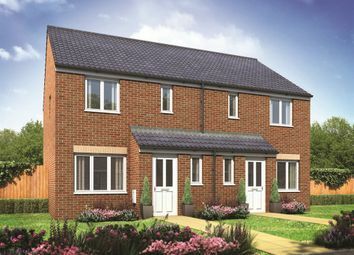 Get saving your 5% deposit for the autumn ready for plot 97 to be completed. 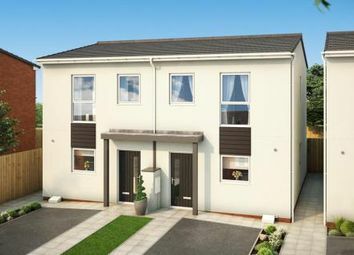 The Elm benefits from 2 double bedrooms, good-sized kitchen/diner for entertaining, cloakroom and parking.